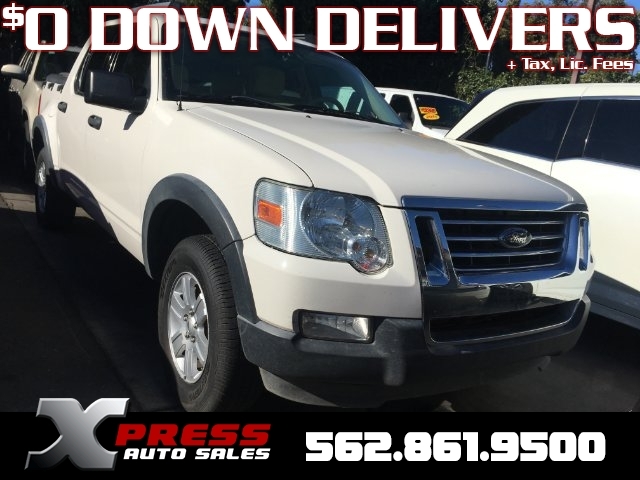 Our 2008 Ford Explorer Sport Trac XLT in White over Tan interior an excellent blend of utility and versatility. It's powered by a 4.0 Liter V6 producing 210hp, plenty for passing, towing or just cruising. The real joy of this vehicle is what it can do for you. Got something to haul? Put it in the bed. Taking family or friends out? Plenty of seats! Something to tow? Hook'em up and go! What a versatile vehicle! 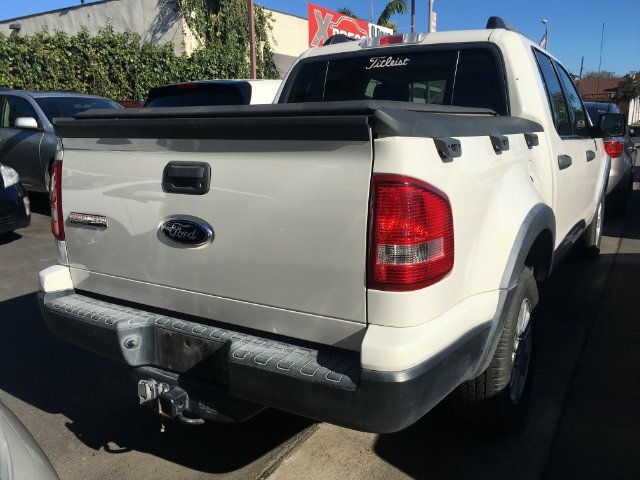 Inside, Sport-Trac is loaded with popular features more often found in luxury passenger cars. The comfortable seats will support you no matter how long the drive or how tedious the traffic. 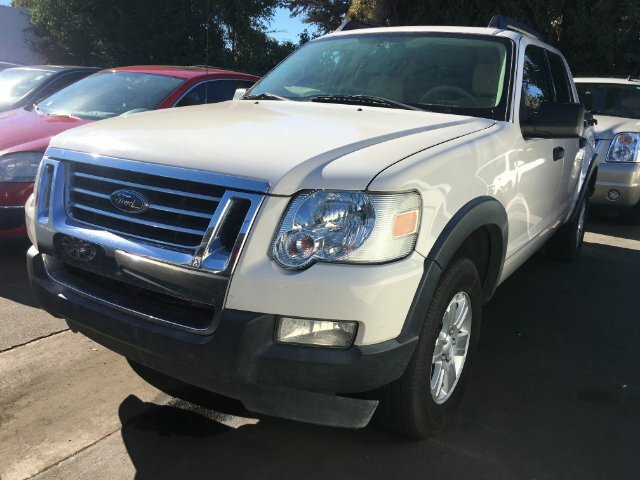 It is fully five-star rated in crash protection and equipped with air bags all around, roll stability control, vehicle stability assist, ABS brakes with electronic brake distribution and traction control, making this one of the safer vehicles you are ever destined to drive without military training! 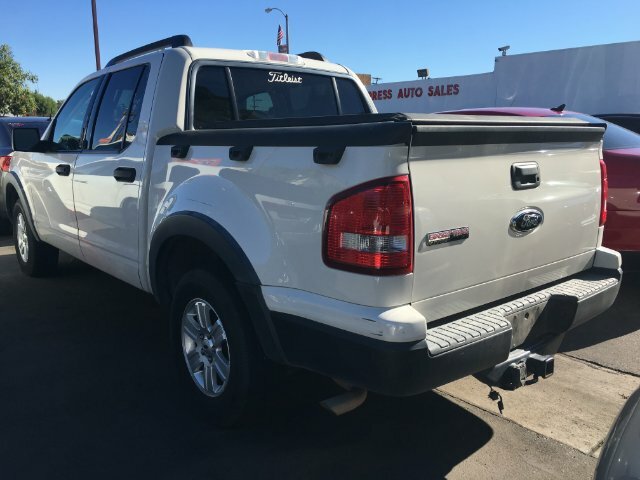 You have chosen well, so let us help you get into this 2008 Sport-Trac today. All you have to do is... Print this page and call us Now... We Know You Will Enjoy Your Test Drive Towards Ownership!